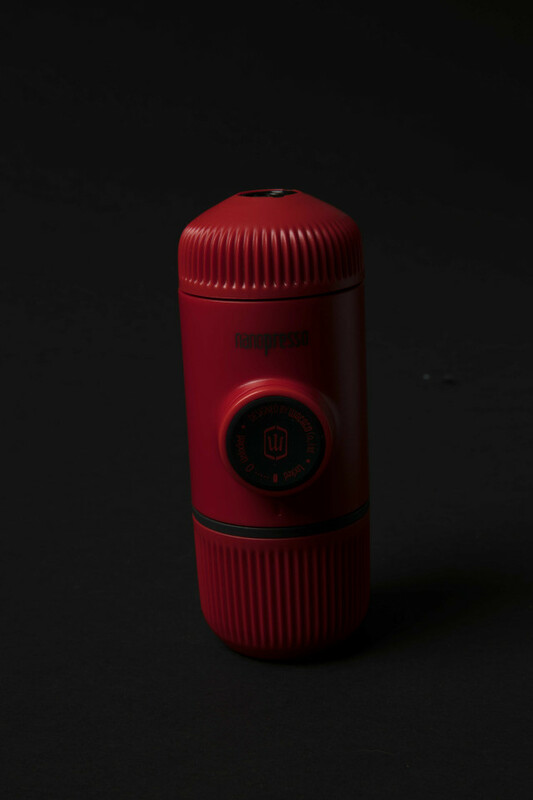 Wacaco Nanopresso portable coffee machine: What is it? No, you’re not looking at a portable fire hydrant for sudden blazes on camping trips and wilderness escapes, although we do admit that'd be about as cool. This is the Nanopresso, one of the world’s tiniest and most powerful coffee makers. Basically, it’s a little miracle that somehow manages to pack 18 bars of pressure – enough to make rich, creamy espresso on the go – without the need for electricity or nitrous oxide cylinders. All you need to do is add up to 80ml of hot water to 7g of ground coffee and pump the piston until you see the crema. Yep, you’ll never have to join the coffee queue at a festival again. 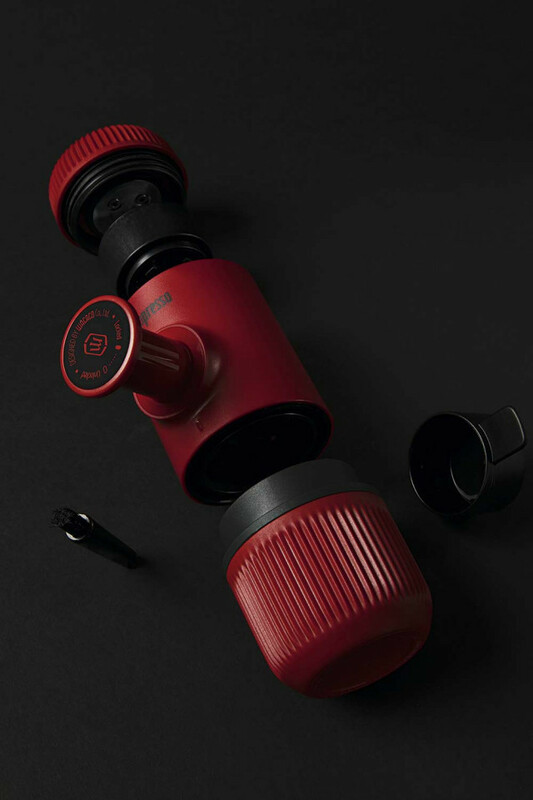 Wacaco Nanopresso portable coffee machine: Why do I need it? Realistically, no one needs a portable pocket-rocket of an espresso machine. OK, we lied: everyone does, especially the coffee geek that dwells inside (almost) every caffeine-loving Brit. Seriously, think about all the travel activities that'd be better with the ability to make an espresso whenever you want. Post-campfire hangover? boom, espresso. Mountain summit refuel? espresso. Making it back to the car in the pouring rain? You guessed it... espresso. Wacaco Nanopresso portable coffee machine: Should I buy it? Whether you're going to use it as an everyday essential at home or soup-up your camping trips and festival mornings with a little piston-fuelled luxury, at £59.99 this is nothing other an absolute steal. That's only the cost of a pair of aeropresses (that's not espresso!) or two posh cafétieres, and cafétieres are BORING.